Ever since he can remember, Dan Dueck has been on job sites with his family’s business. By the time he was 11 years old, he was moving lumber and cleaning full-time during the summers. 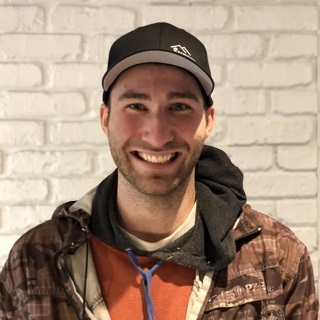 After completing high school, he continued working in construction in the Fraser Valley with various companies. In addition to his on-the-job experience, he became certified as a Interprovincial Red Seal Carpenter. 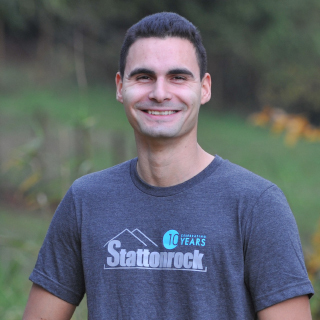 Stattonrock was started in 2007 when Dan wanted to take on the challenges that come with being a small business owner. 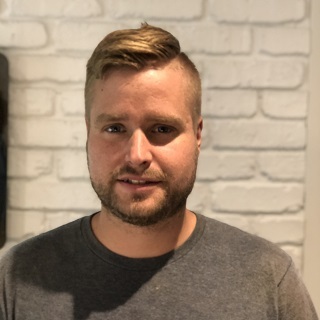 Determined to make his own way, he worked hard to build the company to become one of the largest Design & Build construction firms in the Fraser Valley. Dan is the Vice President of the Fraser Valley branch of the Canadian Home Builders’ Association (CHBA). He is an advocate for education in the industry and works collectively with like minded builders to improve the quality of homes being built as well as the building process from financing to city permits. He married Randi in 2004 and they have 2 awesome and energetic boys. Dan and Randi work and play together on their 8 acre hobby farm in Abbotsford. Their family enjoys everything outdoors and love camping together. 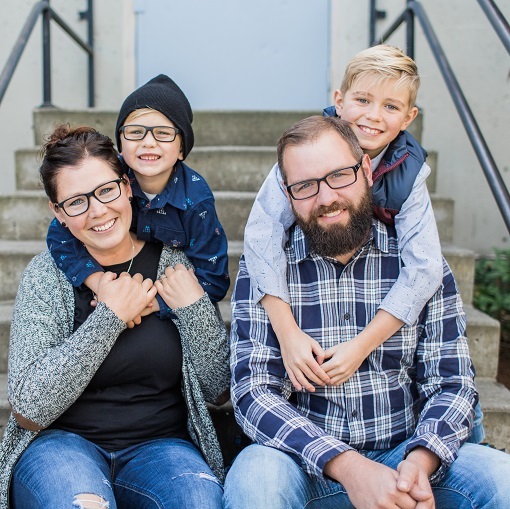 When her husband Dan started Stattonrock, Randi jumped into many roles including bookkeeping, marketing and everything in between. 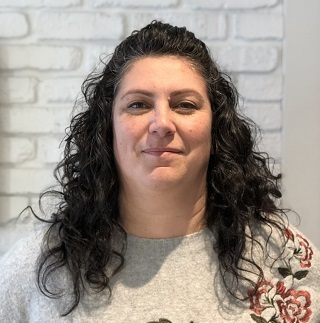 10 years later and with both sons in full time school, Randi is now the CFO, who looks after the Finance and Business Development side of the business. She enjoys coming to work every day and working alongside her enthusiastic team members! She loves going on adventures with Dan and their boys, as well as the cuddles and laughs in their home. In her spare time, she has naps. 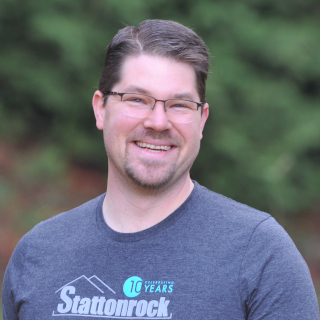 Karl joined Stattonrock in 2017 to head the new design division of Stattonrock. 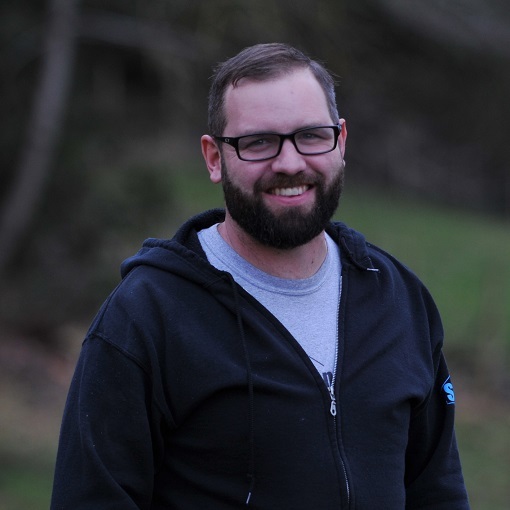 Karl has been designing custom homes for over 18 years after completing the Architectural Drafting program at UFV. He enjoys being a part of the Stattonrock crew and being able to see his drawings come to life with pride and quality workmanship. At home Karl enjoys cycling with his family and growing his own produce in his backyard garden. Ray is our most senior construction employee with 34 years of experience. As a project manager, he is responsible for overseeing multiple projects from start to finish. 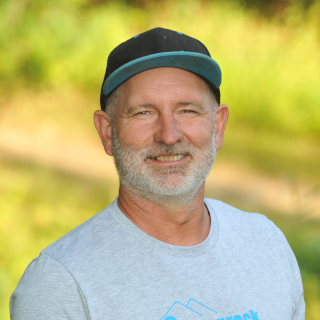 Ray loves working with the crew at Stattonrock as everyone is interested in learning the latest techniques and trends in building. The team’s dedication to learning shows in the work they do. 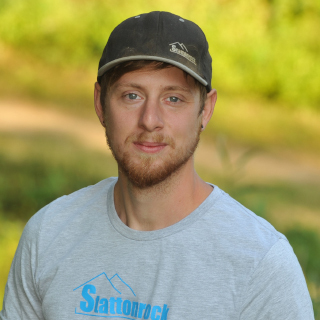 Chad has been with Stattonrock for 8 years and has his Red Seal in Carpentry. Chad enjoys long walks on the beach while watching the sun go down. He also likes to enjoy the occasional brew from time to time. 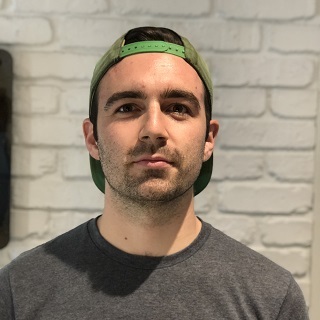 Spencer joined Stattonrock in the spring of 2018 and wears lots of hats here. He oversees HR and makes sure that we have a solid and sustainable connection with our staff. He also manages and estimates projects to make sure projects go through accurately and on budget right from initial concept. In his spare time he likes to spend time with his family and working on projects in his shop. 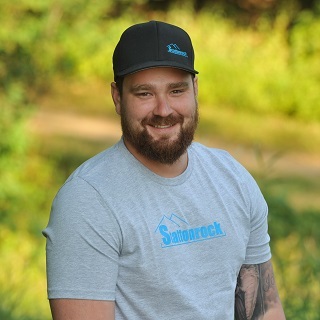 Brandon was born and raised in Abbotsford and has been in construction for seven years. He loves the work Stattonrock does and loves taking pride in what he has built. In his spare time, Brandon loves to snowboard and be outdoors. 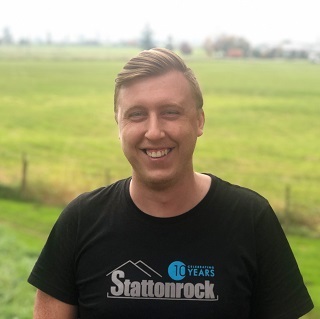 Jonathan joined Stattonrock in 2018 and enjoys working for a company that is committed to their employee’s careers and the local community. He enjoys playing guitar, snowboarding and loves spending time with his wife and son. Steve has been in the construction industry for the past five years and is in his second year of Apprenticeship Training. He loves working for Stattonrock, especially because of how great the team members are in making each person feel welcome and valued. Steve enjoys working on custom homes because of the level of detail they require. When he’s not working, Steve can be found with his nose buried in a book or gathered around a fire with friends. Cooper likes the scope of work at Stattonrock which keeps work interesting. His hobbies include snowshoeing, hiking and camping. 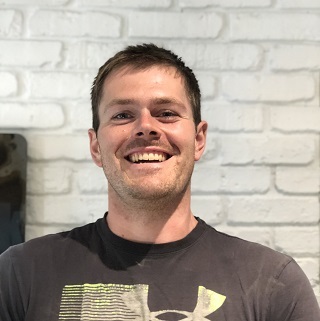 Cole has worked in plumbing for over 11 years and is a red seal plumber as well as a ticketed and licensed gas fitter. He things that enjoys most about his job is working with his co-workers and the vision behind the company. In his spare time, he enjoys hunting, fishing and anything outdoors. Daniel has been working in construction for six years and recently finished his red seal plumbing ticket and his Gas B ticket. He is excited to be working with Stattonrock because of the unique way they run their company. He likes that they are always looking for new cutting edge, innovative ways of designing and constructing their houses. In his spare time he enjoys hanging out with his wife and dog as well as visiting with friends and playing games. 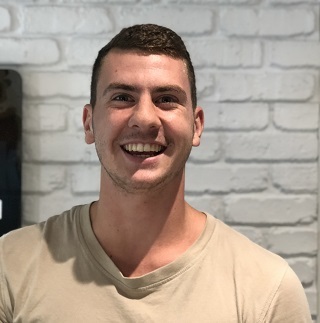 Nathan recently joined Stattonrock after being in the plumbing trade for two years. He enjoys working here because of the company’s vision, their community outreach and his co-workers. In his spare time he enjoys dirt biking and getting outdoors. 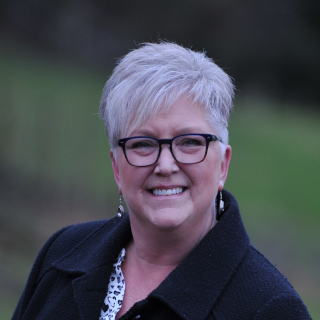 Carol joined Stattonrock in 2017 to help run the financial side of our growing company. She has 36 years of experience in bookkeeping and administration for various companies. 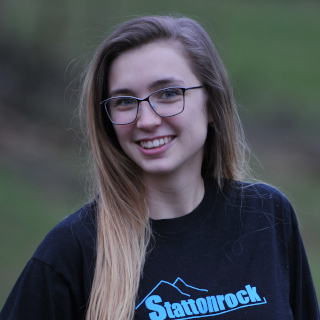 Her favorite part of working for Stattonrock is that they always put their employees and customers first! In her spare time, Carol enjoys spending time with her 5 grandchildren. She also enjoys RVing with her husband, although, a regular trip to Mexico is also welcomed! 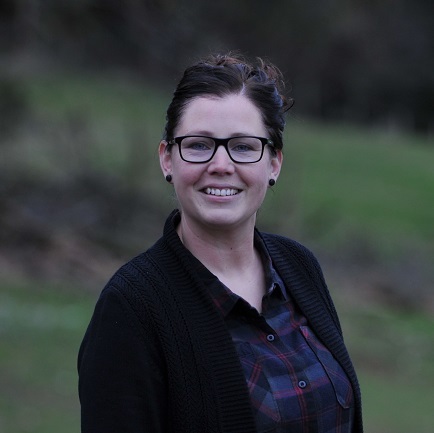 Jodi is our Admin Assistant who keeps all on track. She helps prepare pre-construction agreements, permits and other paperwork. In her spare time she spends time with her family, reads, sews and bakes. Savannah joined the team in 2017 to assist the growing administration team. She loves working for Stattonrock because of the positive and friendly atmosphere of the staff and customers! In her spare time, Savannah loves to settle down and read a good book, go camping and hiking, and spend time with family and friends.